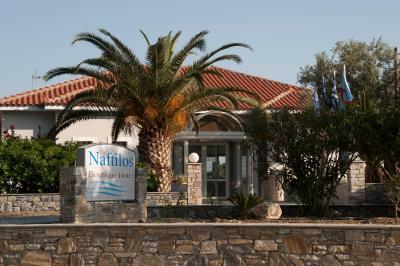 Lock in a great price for Naftilos – rated 8.8 by recent guests! Quiet room with beautiful view over the pine trees down to the sea. Very friendly staff. Very good breakfast buffet. Room was tastefully decorated and always spotless. Wonderful swimming in the sea (10 min walk from the hotel along a rocky path). Proximity to the charming town of Pythagorio. The location of the hotel was excellent, and the hotel lay out was really nice. I Loved the pillows and also loved that all the bedding is (or feels like) 100% cotton. The room itself was very comfortable, clean, and fresh. The decor is light and breezy. The setting with the pool view and ocean view helped me feel very relaxed. Rania at the front desk was super helpful and patient with giving me tour advice. Tidy, large and newly furnished rooms. 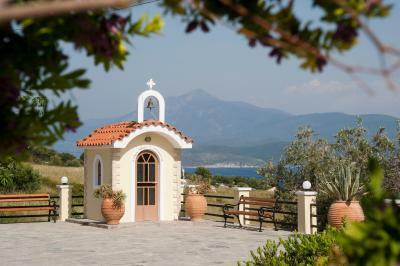 Great location, walking distance to beaches and Pythagorio. Nice breakfast. Herrlich ruhig in der Nachsaison, schöne Aussicht, nettes Personal. Preiswert mit dem Taxi erreichbar ab Flughafen, Strand oder Pythagoreion. Der Weg zum nächstgelegenen Strand ist sehr schön durch die Natur. Schöne Aussicht vom Balkon. Grosszügige Zimmer. Schwimmbad und angenehmes Ambiente. Τόσο μικρό για να προσφέρει μια αίσθηση ζεστασιάς και γαλήνης, αλλά και τόσο μεγάλο στην ποιότητα και αισθητική για να προσφέρει στο εστιατοριο του πλούσιο μενού σε ένα υψηλης αισθητικης περιβάλλον. Πλήρες πρωινό για ολες τις απαιτησεις, με αγνά τοπικά υλικά βασισμένο στη μεσογειακή διατροφή!!! Η διαμονή στο μικρό παλάτι του Αιγαίου μου πρόσφερε ένα εσωτερικό σωματικό και ψυχικό detox !!! Άριστη σχέση ποιοτητας και τιμης. Θα ξανάρθω για να συναντήσω τους φιλόξενους ιδιοκτήτες και το άριστο προσωπικο! Το pool boy ήταν το μόνο θετικό του ξενοδοχείου ...λαμβάνοντας πάντα υπόψιν την τιμή . Camera molto spaziosa e letto molto comodo. Bello il contesto ed il panorama dalla camera. Anche se la struttura è vicino alla strada principale non si sente rumore. Lo staff è stato molto efficiente, pulizie velocissime ed accurate. WiFi all'altezza. 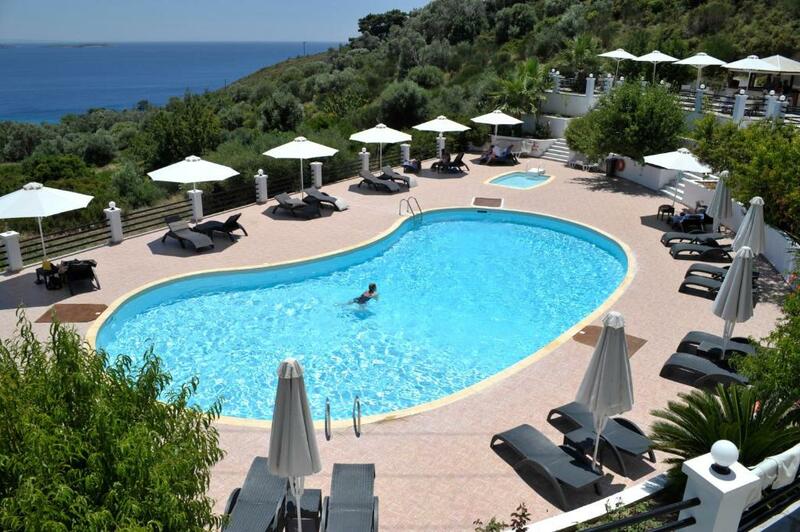 Naftilos This rating is a reflection of how the property compares to the industry standard when it comes to price, facilities and services available. It's based on a self-evaluation by the property. Use this rating to help choose your stay! 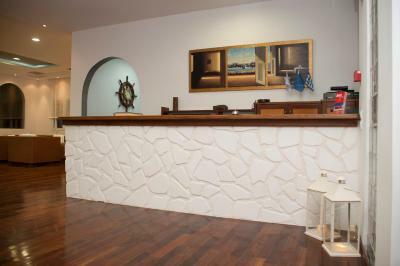 One of our top picks in Pythagoreio.Built in the beautiful landscape of Pythagorean in Samos, Hotel Naftilos offers 24-hour front desk service coupled with free internet access. The wide windows at the lobby enjoy views of the Aegean, offering the perfect setting for a relaxed breakfast, or drink by the exterior couches. The sun-kissed, airy rooms are decorated in soft colors and feature TV, air conditioning and refrigerator. Most have a balcony with view of the sea. The swimming pool, hospitable recreational spaces and the surrounding gardens complete the relaxing and comfortable atmosphere. When would you like to stay at Naftilos? Light and airy room with flat-screen satellite TV, air conditioning and a fridge. 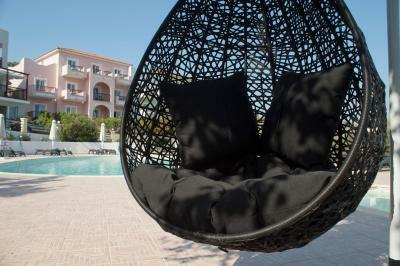 Offers furnished balcony with views of the Aegean Sea. 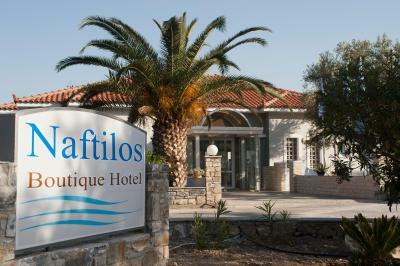 Built in 2006 and fully renovated in 2013, Naftilos Boutique Hotel welcomes its guests and proves that luxury does come into small sizes. House Rules Naftilos takes special requests – add in the next step! Naftilos accepts these cards and reserves the right to temporarily hold an amount prior to arrival. The short route into Pythagorio: 25 min along a busy road without a proper walkway. However, there is a longer and much nicer path beside the sea. The quality of the coffee at the breakfast buffet could have been better. I know it's necessary but I didn't like the gardener trimming the bushes in the morning. It woke me up. Air condition is weirdly warmer in the day and colder in the night. There weren't reception staff after 11 pm. Staff has average hospitality. Hotel doesn't provide any complimentary water. You can prefer some other hotels with same price and having their own beaches.